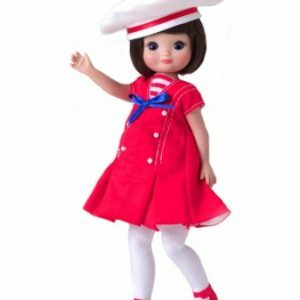 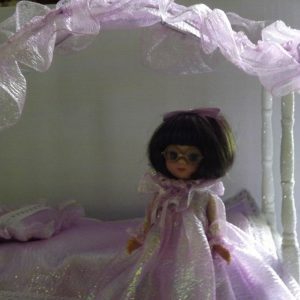 Tonner, Mary Engelbreit Ann Estelle edition of the2005 Bedtime Betsy Gift Set, Style# BC6402. 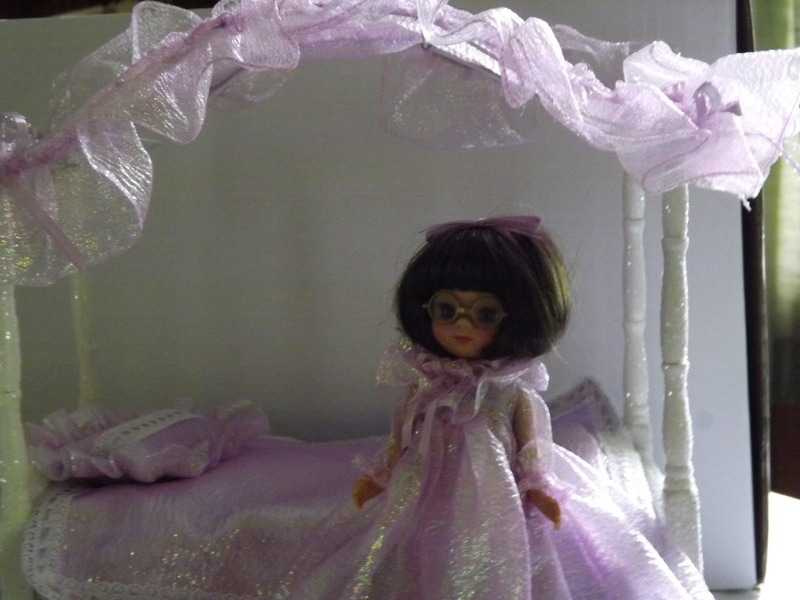 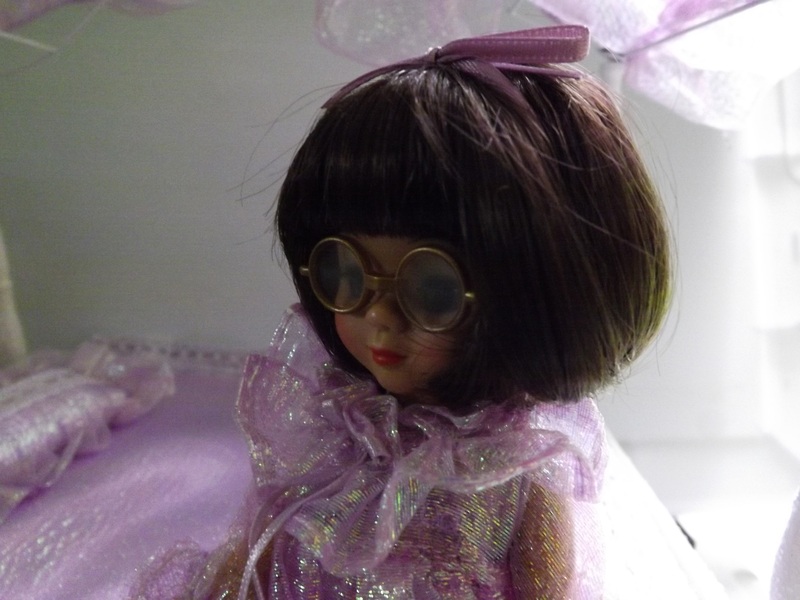 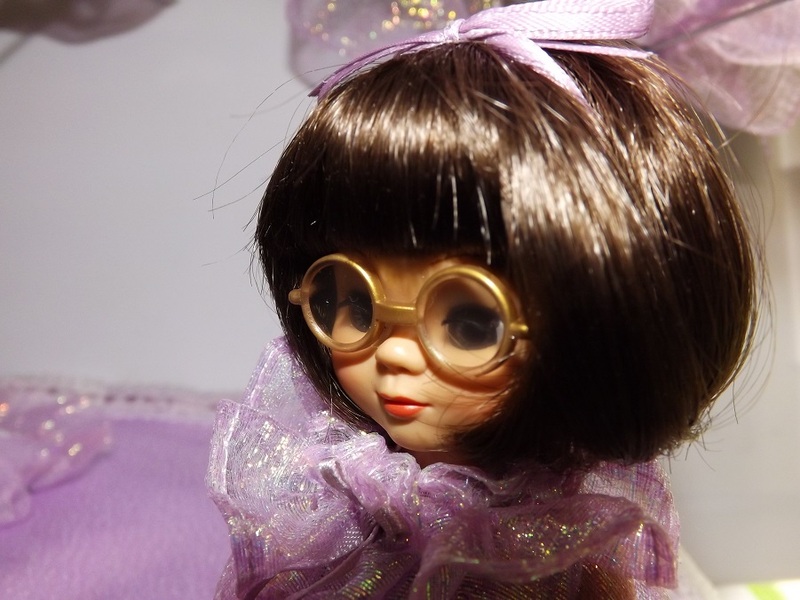 Includes the canopy bed along with bedding (mattress, blanket, quilt top, canopy and pillow, no bed skirt),and an Ann Estelle doll wearing lilac to match the bedding. 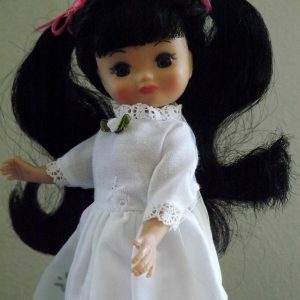 Item is mint, in original box removed for photographs. 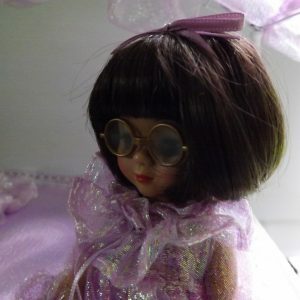 Box is labeled Bedtime Betsy Gift Set but definitely appears to be Ann Estelle that is included, Possibly this was an event edition?